CBS announced a two-season renewal for Young Sheldon today - the first of its kind for the comedy - that will see it on the air through Season 4. The Chuck Lorre-created spin-off has been one of the network's top comedies over the course of its run. Premiering in 2017, the show was quick to find an audience thanks to it being based on the early life of popular Big Bang Theory character Sheldon Cooper. 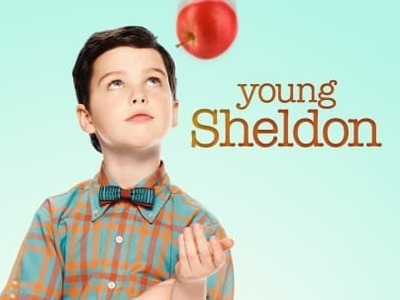 With The Big Bang Theory set to end this year, Young Sheldon could become TV's most-watched comedy and in all probability will take over its predecessor's time slot going forward. 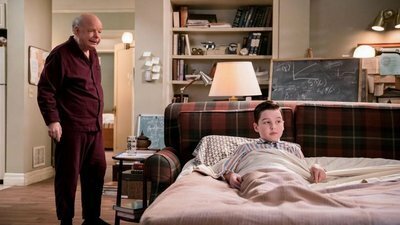 Young Sheldon follows a 9-year-old Sheldon Cooper growing up in East Texas. At a young age, his advanced mathematical and scientific mind isn't necessarily helpful when living in a town where football and church get all the attention. Vulnerable, gifted and naive, Sheldon is embarking on his awkward journey toward the man he will become.